The environment, people and their complete wellness are acrucial focal point for PINKO, both inside and outside the company. Talking about sustainability, we are at a point of no return in which we need to act now in order to protect the environment also for our future generations. The partnership with Treedom is giving birth to the PINKO Forest in Kenya, a plantation of approx 10,000 fruit trees, consisting of mango, banana, macadamia, African cherry and avocado. The initiative is characterized by a strong social and environmental impact. By selling a fashion product we are sustaining the creation of a big green lung in custody of the local people to protect it, farm it and to benefit of its fruits. It all started… with a tree! #StartWithATree was the claim of the first step of the collaboration with Treedom: a collection of 5 T-shirts that gave a strong message, with an explicit commitment by everyone that wears the T-shirts. What can I do? Where can I start? Even to make the biggest things we must start with a small step: to grow a forest, start with a tree! Each T-shirt comes with a special code, through which everyone can plant their own tree in the PINKO Forest. 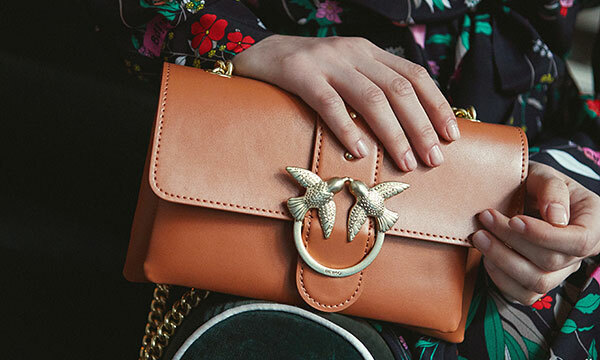 This year, PINKO has joined forces with another Italian fashion brand: Stella Jean. often dubbed the “EthicalFashion” designer, always delivering in designing ethical and sustainable fashion. Stella has chosen to work side by side with the small local artisans to generate business and self-sustenance within the communities. This business model promotes the emancipation of these people and welcomes independence. 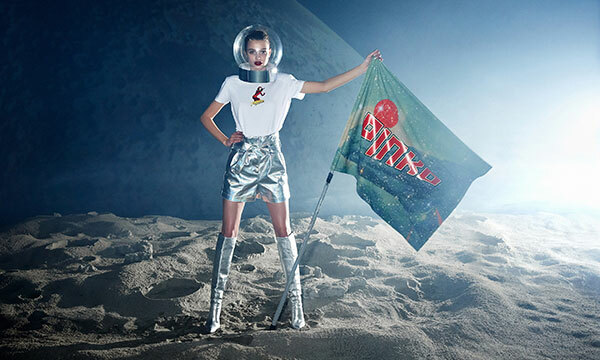 The result is a capsule collection of 5 T-shirts, enhanced by motives typical of the Masai culture in Kenya as well as prints that recall the fruits and colours of the PINKO Forest.